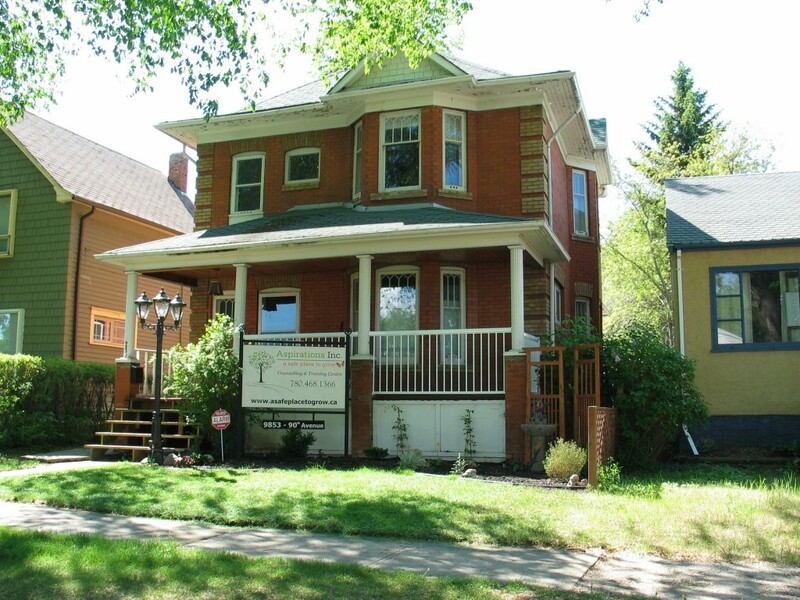 A family owned & operated psychological practice caring for the communities of Edmonton and surrounding areas. 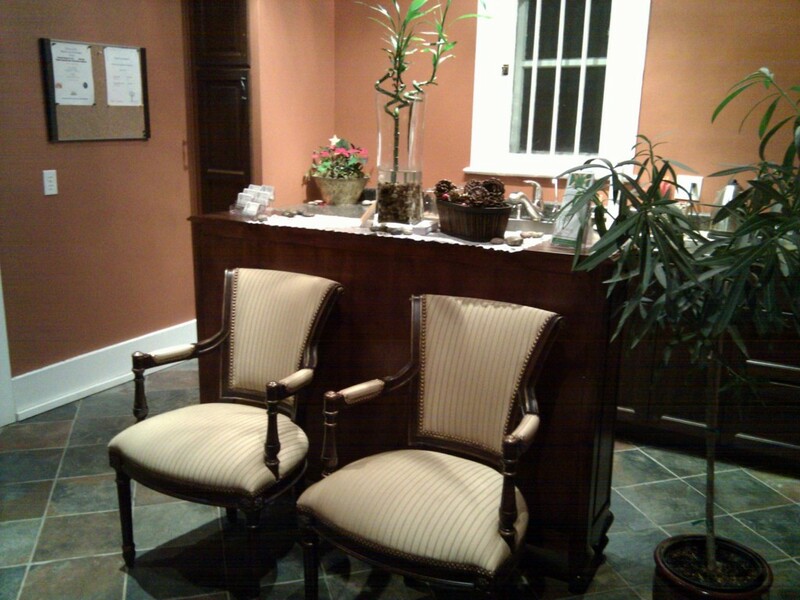 We offer our services to people who live in Edmonton and Surrounding Areas, as well as to Rural Alberta. Aspirations Inc. has been developing valuable and affordable services for our members of community. Click on the title your interested in below to view more information. Keep Current with what is happening at Aspirations, what are members are doing in a community near you, and interesting tidbits or inspirational words to carry with you for the day.